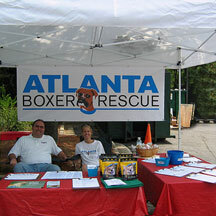 We can't make a rescue work without the donations from veterinarians and the other good folks who provide services to us on a regular basis. 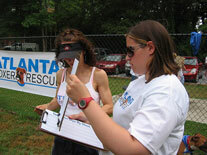 These are the champions that help us continue to save dogs. 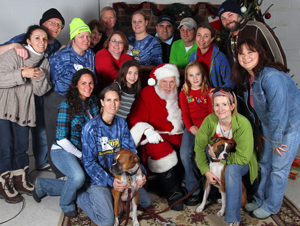 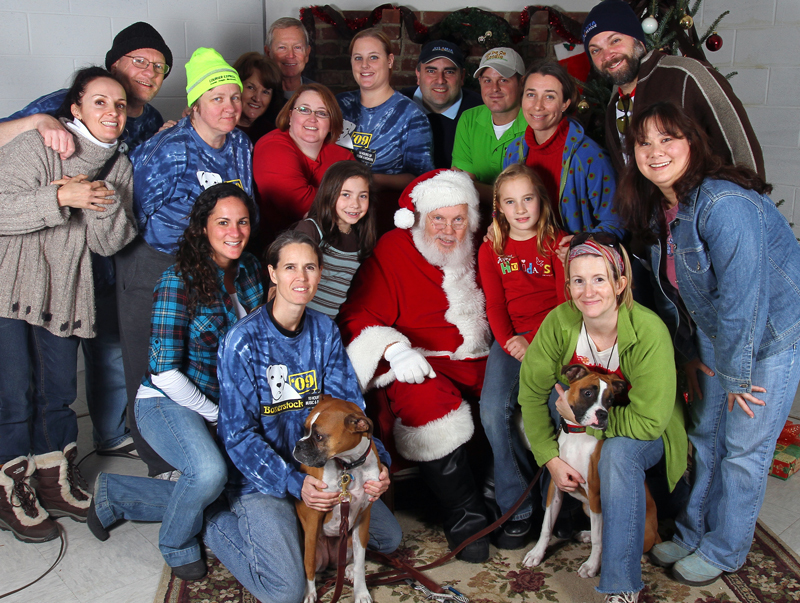 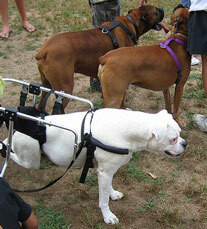 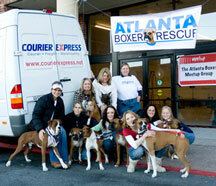 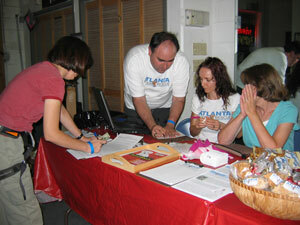 These generous people have contributed their time, money, or services to Atlanta Boxer Rescue.